Super Retina. In big and bigger. An all-screen design gives you a large, beautiful canvas for everything you love to do. 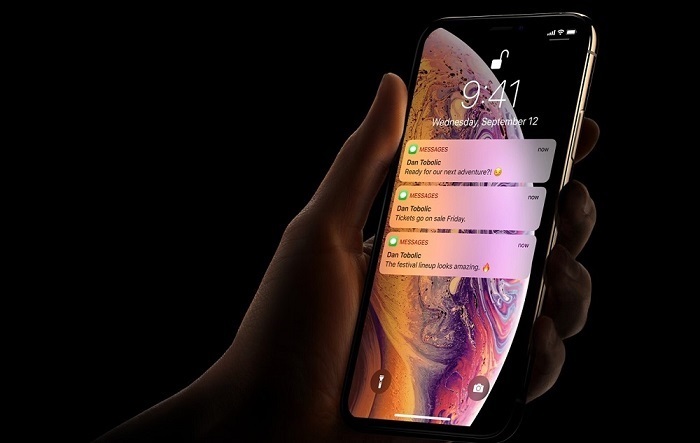 And iPhone XS Max makes it massive, with a screen that measures 6.5 inches — our largest display ever on an iPhone.Custom-built OLED. 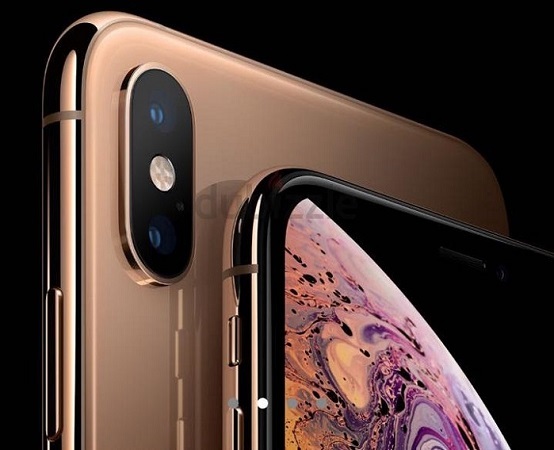 The OLED panels in iPhone XS allow for an HDR display with the industry’s best color accuracy, true blacks, and remarkable brightness and contrast. They’re the sharpest displays, with the highest pixel density, on any Apple device. The smartest, most powerful chip in a smartphone. A whole new level of intelligence. The A12 Bionic, with our next-generation Neural Engine, delivers incredible performance. It uses real-time machine learning to transform the way you experience photos, gaming, augmented reality, and more. Your face is your password. A new level of water resistance. The most durable glass in a smartphone, sealed and precision-fitted with the surgical-grade stainless steel band, helps create a more water-resistant enclosure — up to 2 meters for 30 minutes. 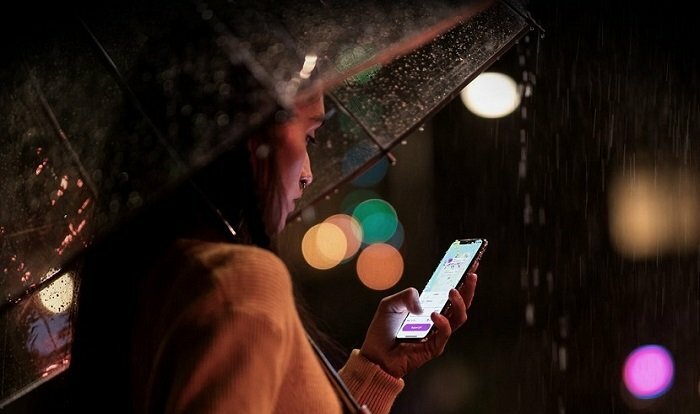 iPhone XS even resists spills from coffee, tea, soda, and more. Say hello to a new era of photography. Sensors, processors, algorithms, and you. An innovative dual-camera system integrates the ISP, the Neural Engine, and advanced algorithms to unlock new creative possibilities and help you capture incredible photos.